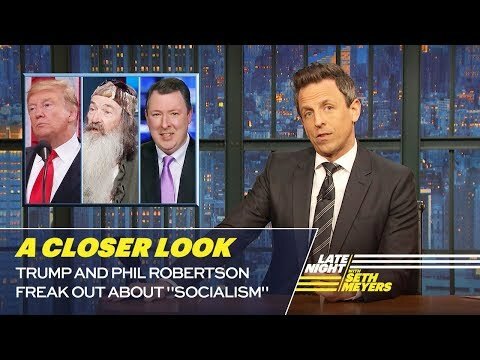 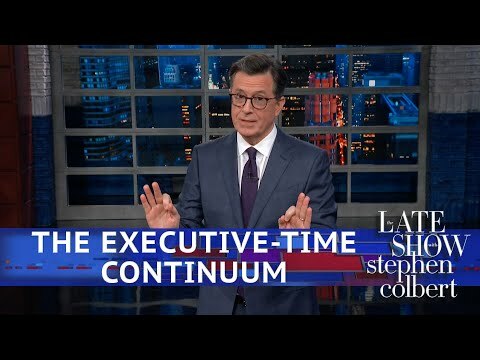 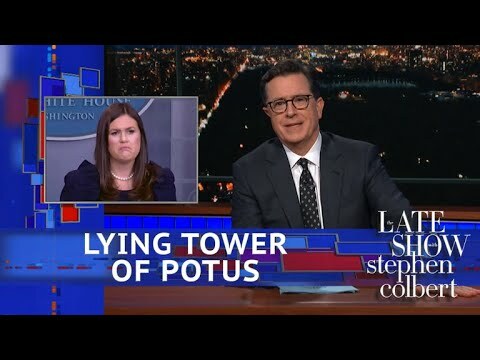 My Video News - See Late Show Skit - Sarah Sanders' Reaction To Every Story! 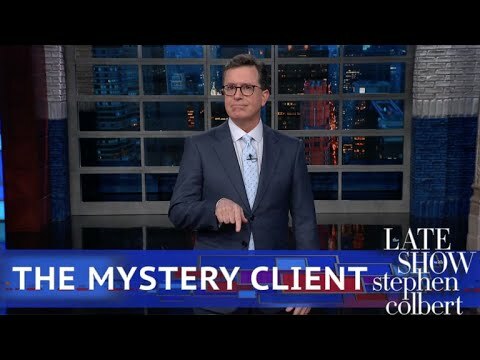 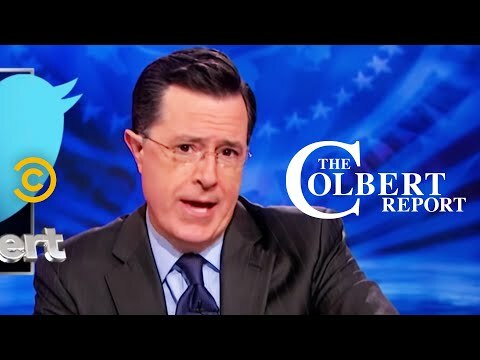 See Late Show Skit - Sarah Sanders' Reaction To Every Story! 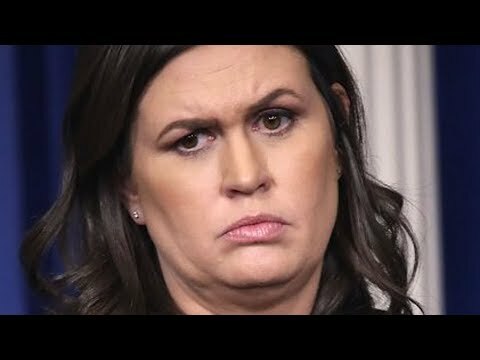 We now go to Sarah Huckabee Sanders for the same reaction to every news story.